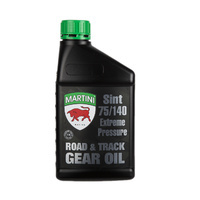 An extreme pressure, low viscosity, lubricant designed for the modern high performance vehicle. 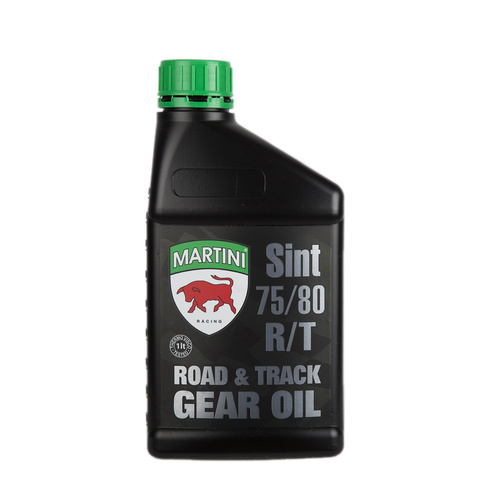 Sint 75w80 R/T is suitable for the most sophisticated types of manual gearboxes or trans axles operating at maximum capacity. The advanced Synthetic* technology of this product will help to increase component life and greatly extend drain intervals. 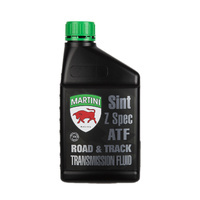 Sint 75/80 R/T meets all the requirements of the specification API GL-4.